An idle moustache is a waste of growth. Sporting a Growvember ‘stache is an admirable deed, but you can do so much more for men’s health by putting your feet in motion. 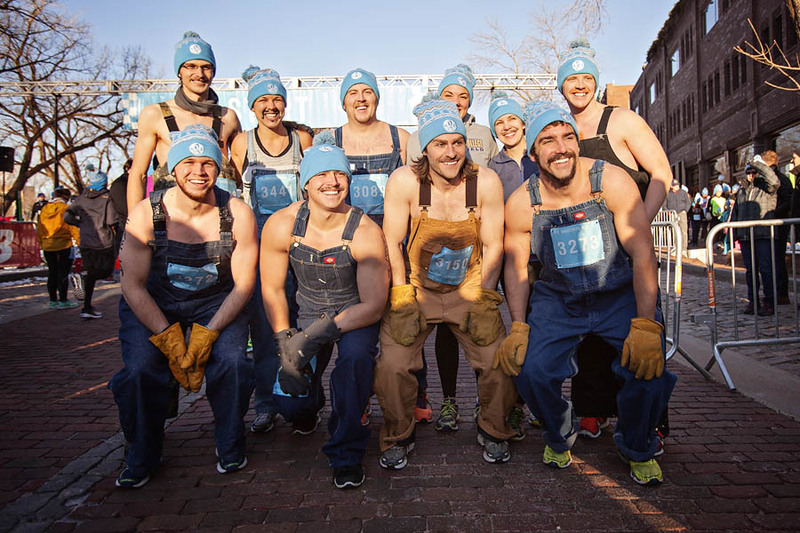 Join fellow facial fur-loving men and women in a celebratory pre-shave 5K, 10K, or half marathon. Only one mo will finish first, but men everywhere will win as a portion of the proceeds benefits prostate cancer research. 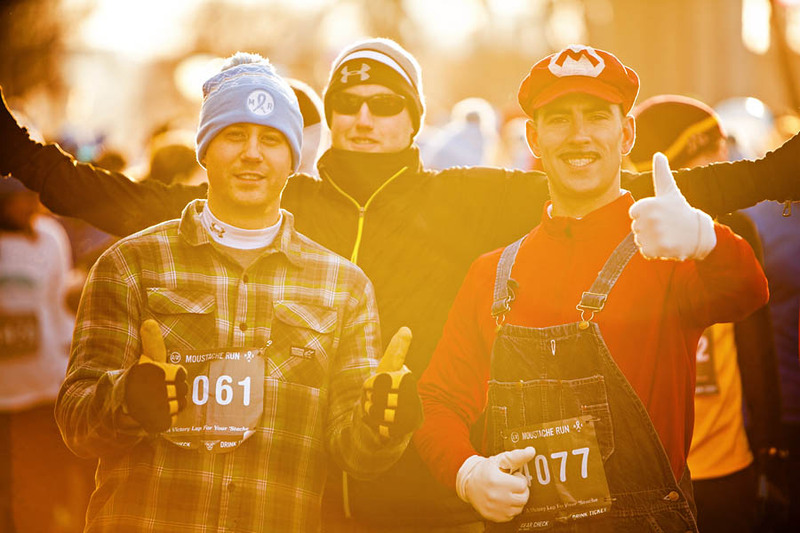 Moustache Run returns to the Minneapolis riverfront for its fifth straight year. Count on another round of great participation, spirited festivities, and impressive facial hair. 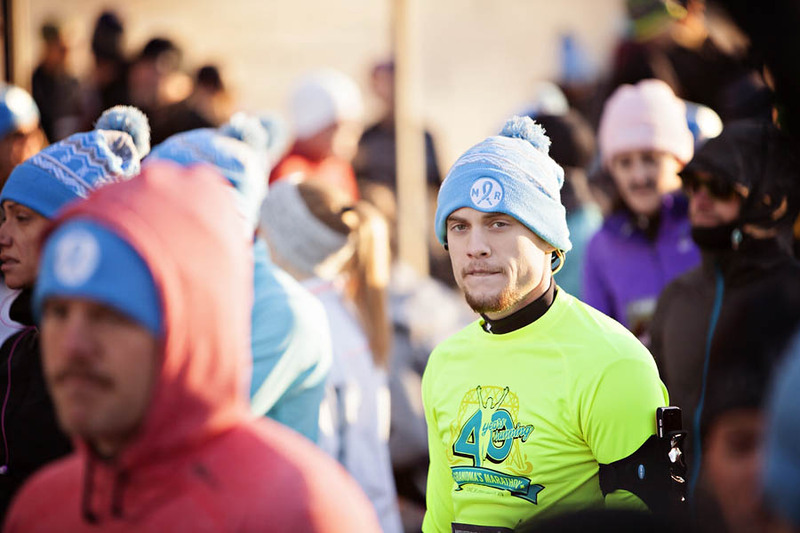 The Race results are posted online. Click here to view.